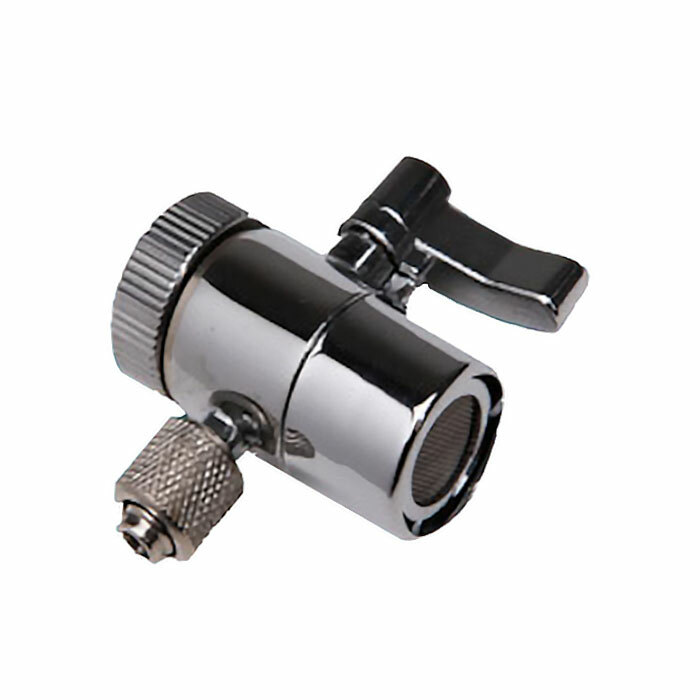 Simply unscrew your current faucet aerator, you will see the male thread and screw in the faucet diverter valve. Suitable for all countertop water filter systems 1/4" tubing. Will replace all countertop side lever diverter valves.